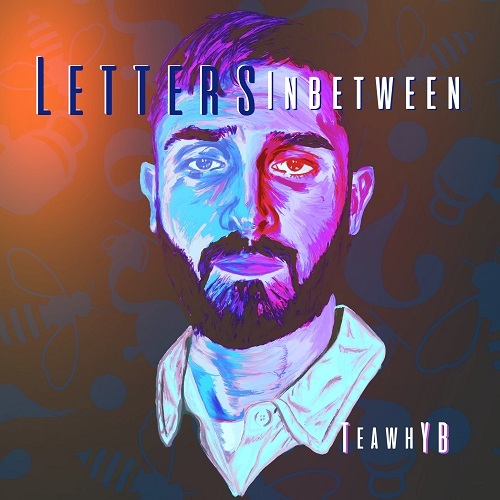 TeawhYB’s (pronounced T-Y-B) debut EP: "Letters Inbetween" is a stylistic showcase of what the future holds for the Wisconsin Alternative Hip-Hop artist. 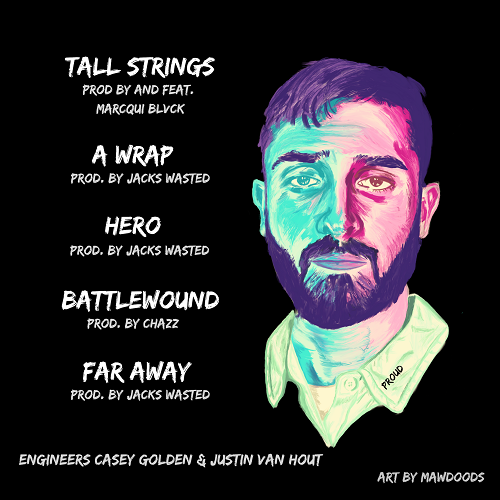 Each song a unique approach to the hip-hop genre, "Letters Inbetween" cleverly transforms from R&B, to freestyle rap, to melodic storytelling, to Top-40, to alternative ballad through five tracks without compromising originality. The EP title references the letters of the alphabet found between T(eawh)YB, an implication to read between the lines through this eclectic collection. Press play and get experienced.